Discover A FoolProof Step-By-Step Plan To Achieve Your Weight Loss Goals More Quickly And Easily Than Ever! [0-20] is a 9-week complete body transformation system. Its not about the latest diet or the exercise fad, its a lifestyle. [0-20] is like hiring a personal trainer, a coach, and a nutritionist all in one! This 9 week holistic weight loss system will not only give you the ‘Body of your Dreams’ but gift of good health. From the comfort of your home, I will take you on your fat-loss journey with over 50+ Fun & Challenging movements using only a pair of dumbbells and your own body as a weight! The follow-along video (with instructions) workouts are spilt into two phases with build-in modifications for beginners, intermediates and advanced trainees. You will be required to workout 5 times / week with weekends OFF! With a time commitment of no more than 3 hours/week (There are 168 hours in a week), these workouts are both efficient & effective! 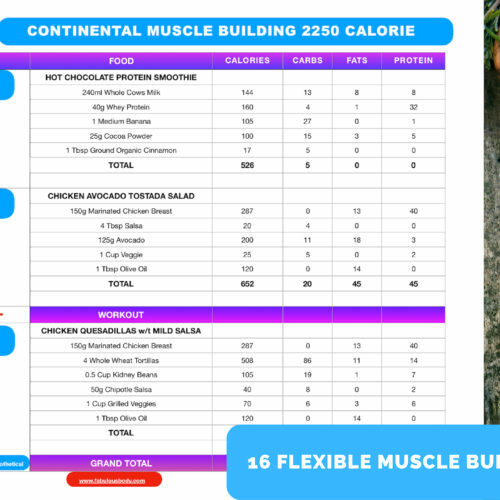 Every meal, every calorie, counted for you!! No Guesswork:) High Protein Meals, Low Carb Meals, Countless Indian Meals all included! 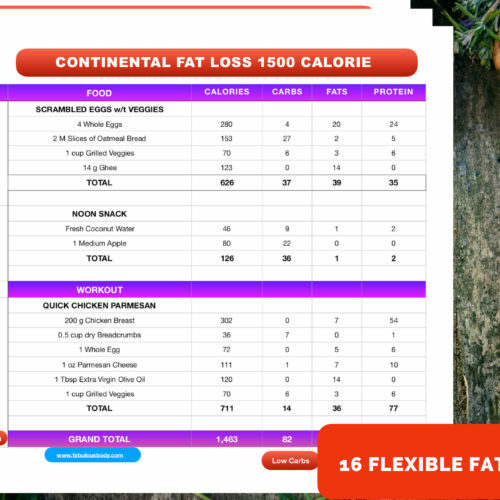 Weekly diets with build in concepts of high-low, intermittent fasting, flexible dieting are provided for best results. Say bye-bye to 6 meals a day, bland boiled chicken—restrictive broccoli diets and say Hello to Flexible Dieting! 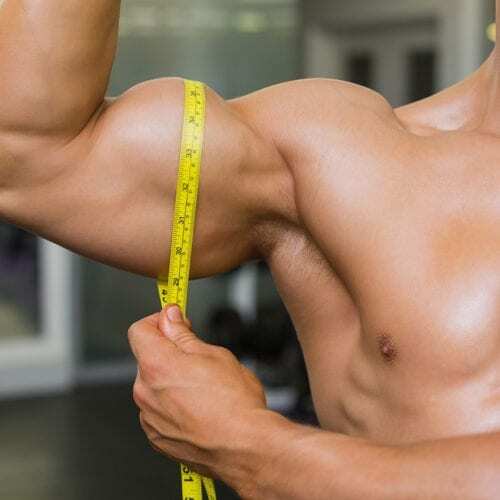 This fitness guide explains how this program works and what you can expect from it. If you are the nerd types (like me) it goes deep into explaining ‘The Science’ behind these workouts. 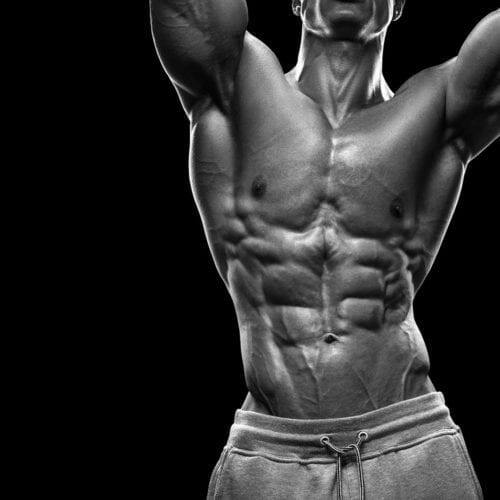 Further, lot of fitness tips and guidelines are also given that will help you to successfully complete this 9 week transformation challenge. This nutrition guide contains more than 40 mouth watering recipes—most of which I personally cook and consume! Further, exact steps on how to calculate your TDEE, nutritional tips, supplementation guidelines, and a shopping list are all included. Daily Meal Tracker, 9 Week Workout Calendar, Weekly Goals Tracker and Goal Analysis Sheets etc are given to keep you accountable and motivated throughout the program. The 0-20 program is designed by using the latest in scientific research and is well-grounded in the practicalities of modern lifestyle. [0-20] has been ‘Tried and Tested’ since 2014, and has transformed lives of hundreds of people who have pursued this program. Know this: [0-20] FLP is no cookie-cutter program but RATHER is the result of my ‘over a decade of research’ through trails and errors by spending thousands and thousands of dollars on the best certifications, scientific books, journals, and then relentlessly applying the strategies, tools and philosophies on my myself and hundreds of my health-club clients to see what works and what doesn’t. This program has been fine-tuned with numerous feedback from my clients to give the best in progressive fitness and latest in nutrition science. Within 3 weeks, reduced 4 inches from waist! Thanks [0-20]! Did you know that more than 95 percent of dieters who lose weight on a diet gain it back? Did you know that doing prolonged cardio is actually the worst way to lose fat? 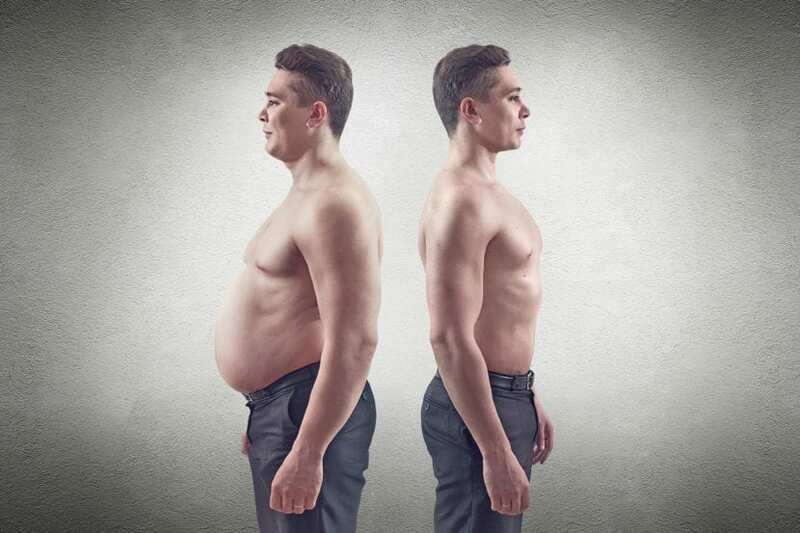 In-fact this study shows that Cardio increases stress hormone cortisol, which then causes you to gain belly fat! Why then most of us still do the same thing over and over again, and expect different results? Hey I am not trying to discourage you here. What I am suggesting is to open your mind and look at the subject of weight loss with a new perspective. [0-20] has worked wonders for me and for hundreds of my clients and WILL work for you, if you take ACTION NOW and follow my instructions to the T.
Access to [0-20] FLP normally costs over $100, thats what my initial few hundred clients paid when I first launched this program in 2014 and this too over and above their gym membership fees! Just ONE session with a personal trainer will set your wallet aback by ($25-$75) depending upon where in the world you reside! Train with him/her for just 3 months (3 times a week) and you are looking at a bill of $1000 or more! Hey, I still haven’t added the bill for the hundreds of dollars of worthless supplements you buy that are doing you more harm than good! In one report , fifteen protein powders and drinks were tested for levels of arsenic, cadmium, lead, and mercury. Out of these fifteen, three samples were of particular concern, as they tested high for levels of these toxic chemicals!! Would you pay less than the cost of single month’s gym membership to get the body of your dream? [0-20] program is part of PRO Membership. Instead of paying separately for [0-20] program you can enrol in PRO and get unlimited access to [0-20] program and all other FAB ACADEME Courses with a low-monthly investment of only $9/m, which you can cancel anytime!